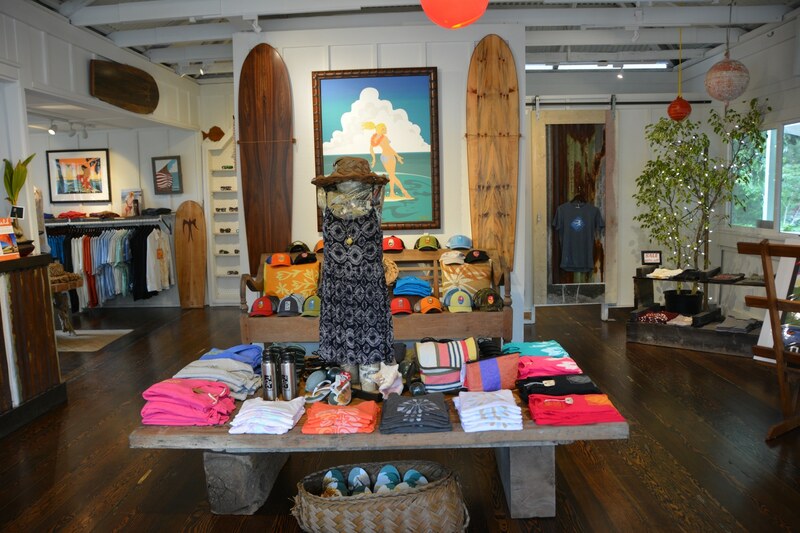 Nestled on the lush slopes of Hualalai mountain, Holualoa is a quaint, artistic village, home to an array of artists and galleries and also the heart of Kona Coffee. 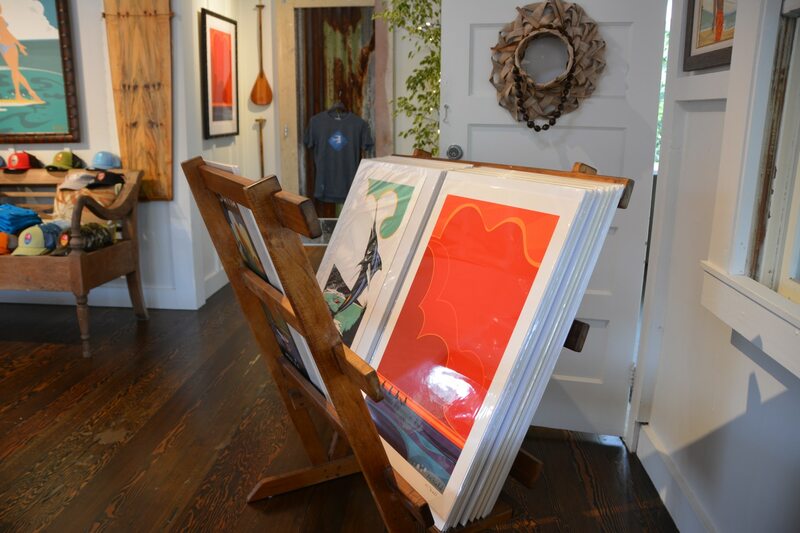 Right in the heart of Holualoa town, on the Old Mamalahoa Hwy, is the Mike Field Gallery. The history of the store goes back nearly 100 years. From 1920 through 1949 the distinctive ‘chuck-chuck-bang’ sound of the foot and hand operated soda filling machine came from the downstairs Kona Bottling Works. For 30 years Kuzamo Akazawa filled the 6.5 ounce bottles with fizzing favorites like lemon and strawberry and distributed them all through Kona by horse and buggy, and later Model Ts. From the early 30’s until 1945 Dr. Seymour’s office filled the street frontage we see now. In the 50’s the space became Kona Laundry, owned and operated by Ichishita Family. They ran the laundry here, and later in Kailua, for over 60 years. In the mid-60’s the building was home to the Pineapple Patch, featuring art & craft goods and Singer sewing products. 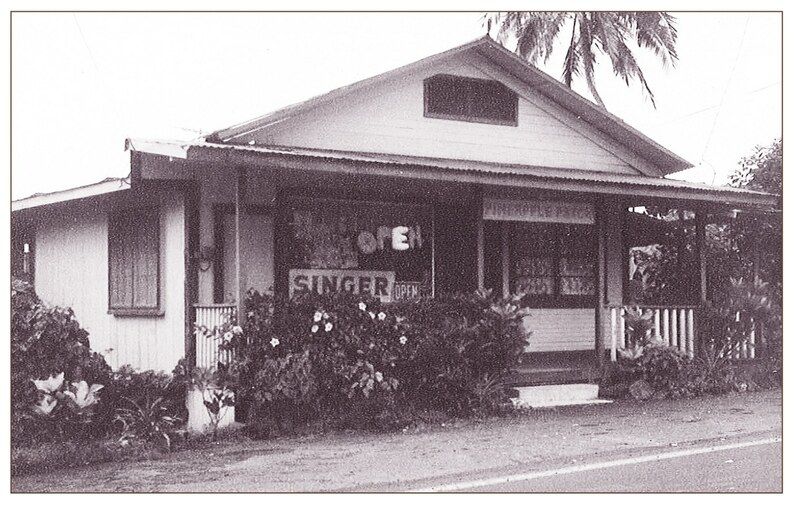 Into the 1970’s Holualoa Village was becoming a haven for young artists – lured by inexpensive rents on the many unused, but classic, buildings. Kim Starr was one of the first to transform the building into an art gallery. Catering to these artists was the next tenant, Country Frame Shop and Gallery. 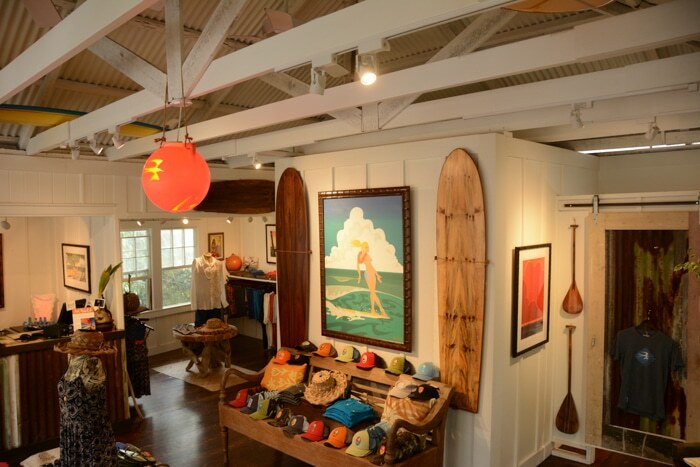 Darrell and Pat Hill brought their Hawaii Colors Gallery to the building next and Cliff Johns Gallery followed from 2009 through 2013. 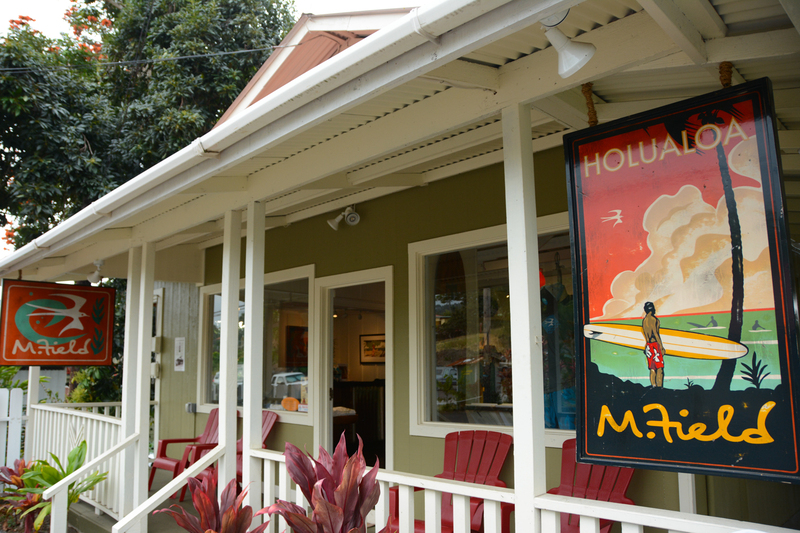 In 2014, Mike and Terry Field and property owners Paul and Cassandra Hazen, who also own the Holualoa Inn, refurbished the building for the new M.Field Gallery. 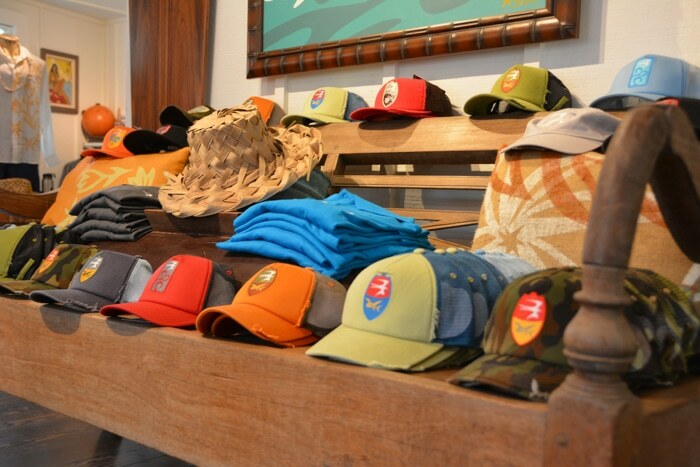 The gallery offers signature M.Field apparel, including hats, t-shirts, dresses, boardshorts and footwear, along with prints and other unique art pieces. 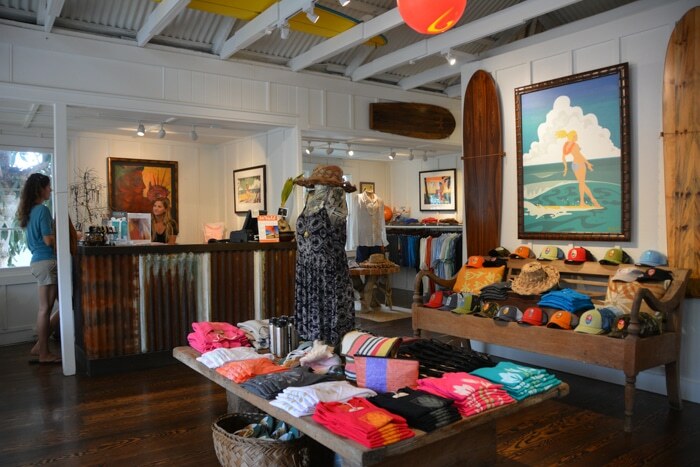 Join us on the first Friday of each month for ‘Art-after-Dark’ in Holualoa. Take a stroll through Holualoa, grab a bite to eat from one of the food trucks, listen to the jams of local musicians and talk story with the locals. Join the Festival in nostalgic Holualoa Village and sample Kona Coffee from over 30 Kona coffee farms. Taste homemade treats, vote for your favorite coffee and stroll through a variety of Art Galleries offering unique treasures. Witness the lighting of the town Christmas tree, listen to musicians perform Christmas music thru the evening at stages around the village, and receive treats from the galleries and shops. Santa will show up too!